Register your stall on the day or complete a stallholder application below. Please see Bylaws for all other information and check out the FAQ section for all your questions below. 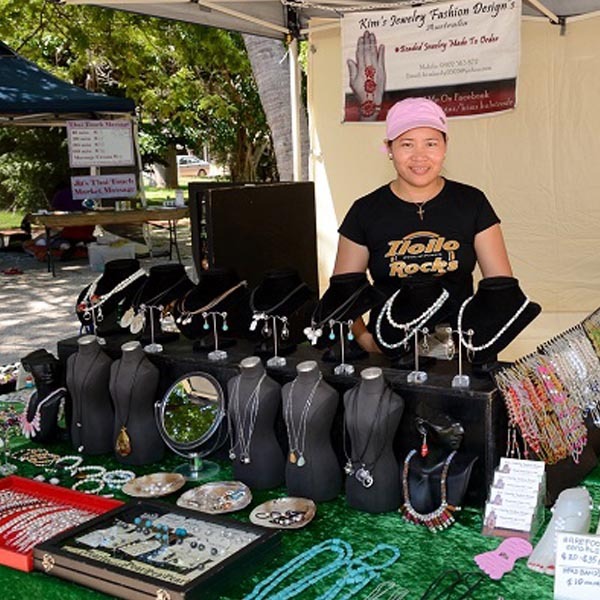 Non-resident casual stallholders are charged a Dry Season levy of 100% of stallholder registration fees payable at the Saturday and Sunday Courthouse Markets and Town Beach Night Markets between the period of June and September (inclusive). 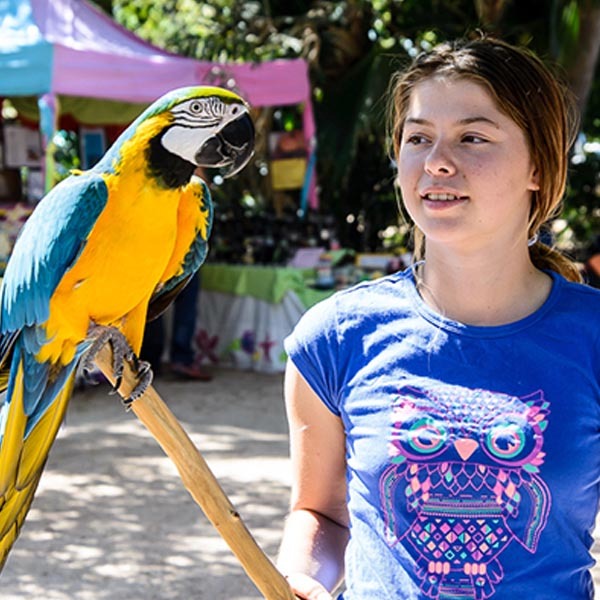 Non-resident casual stallholders are charged a Shoulder Season levy of 50% of stallholder registration fees payable at the Saturday and Sunday Courthouse Markets and Town Beach Night Markets for the month of May and October. How do I get a stall at the Broome Markets? 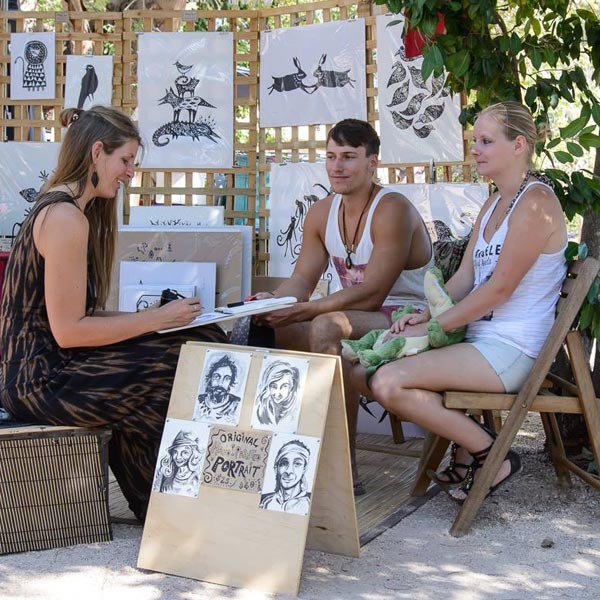 Casual stallholders are welcome at all Broome Markets. 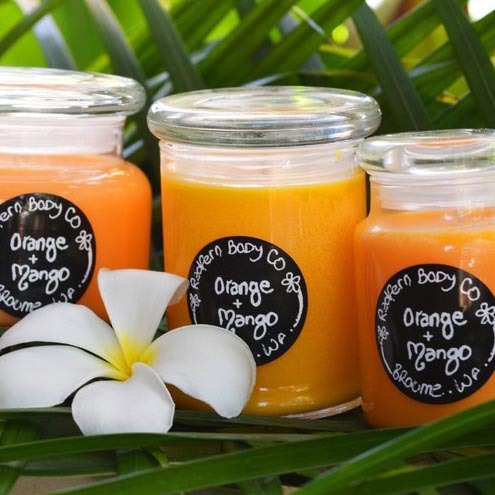 Stallholder sites are subject to availability and priority is given to Broome locals who make their own products. Sites cannot be reserved prior to market day. Please read BCSA Rules and Regulations for closed category. All casual stallholders need to attend at the steps to the Courthouse Markets at before 7am on market day and complete a casual stallholder registration form, available on our website or from the coordinator. At 7:30am the market coordinator will allocate you a site. Stallholder registration fees are paid to the market coordinator. If you are able to bring your own umbrella or gazebo a greater selection of sites will be available to you. An umbrella or gazebo is not compulsory and the market coordinator will endeavour to allocate you a suitable site. You must bring all your own equipment such as table and chairs. Stall size must not exceed 3m x 3m. There is no power available and no generators permitted in the Courthouse grounds. How do I become a member of Broome Community Stallholders Association? 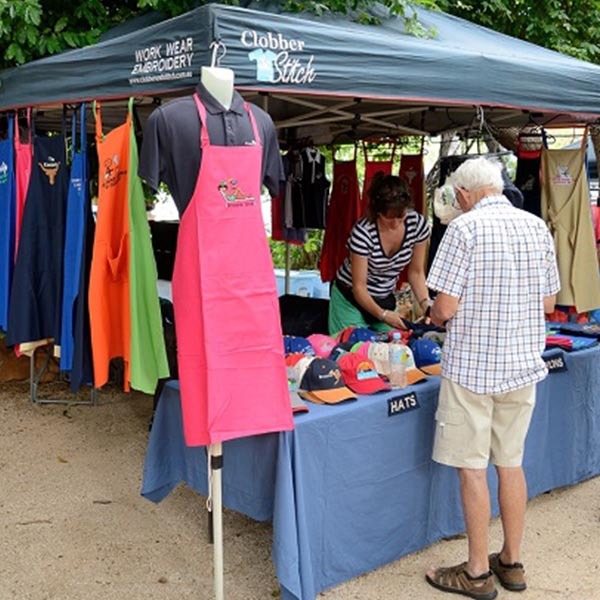 Membership to Broome Community Stallholders Association is available to casual stallholders upon completion of nine out of 12 months trade at the Broome Markets. Membership is made via application to BCSA Committee and forms are available on our website. Please see BCSA Rules and Regulations for all information regarding membership. How do I get a stall at the Night Markets? Casual stallholders are welcome at all Night Markets and need to attend at the Town Beach Reserve at 4pm for site allocation. All casual stallholders are required to complete an application form available from our website or from the coordinator on the night. Please see Rules and Regulations and Information Night Markets for more information including registration fees and stall sizes. Stallholders are advised to bring their own lights and powered sites are available.